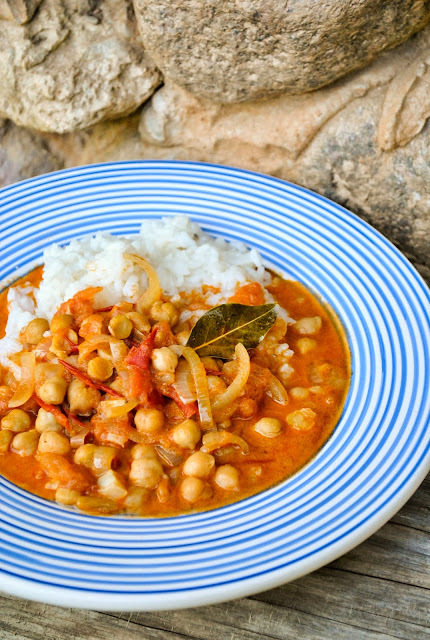 MONDAY: Tomato and chickpea curry with coconut milk. So easy and so delicious! 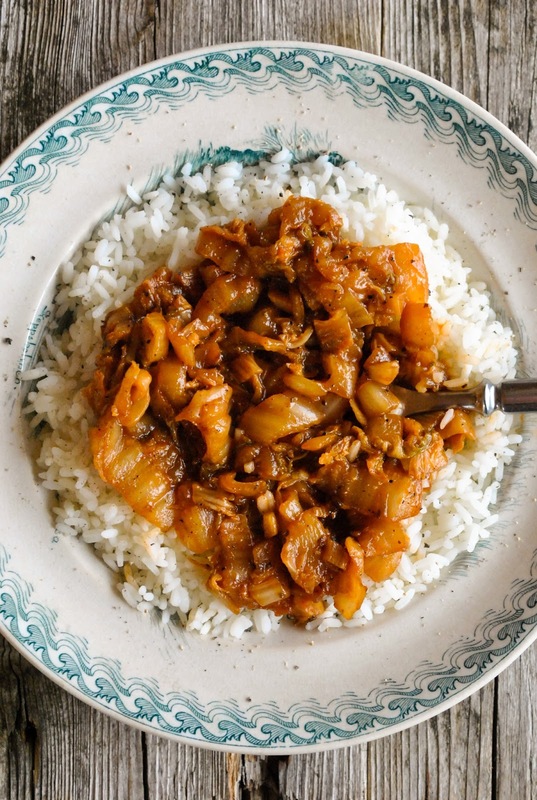 This perfectly balanced mild curry is just wonderful with fluffy rice or rice noodles. 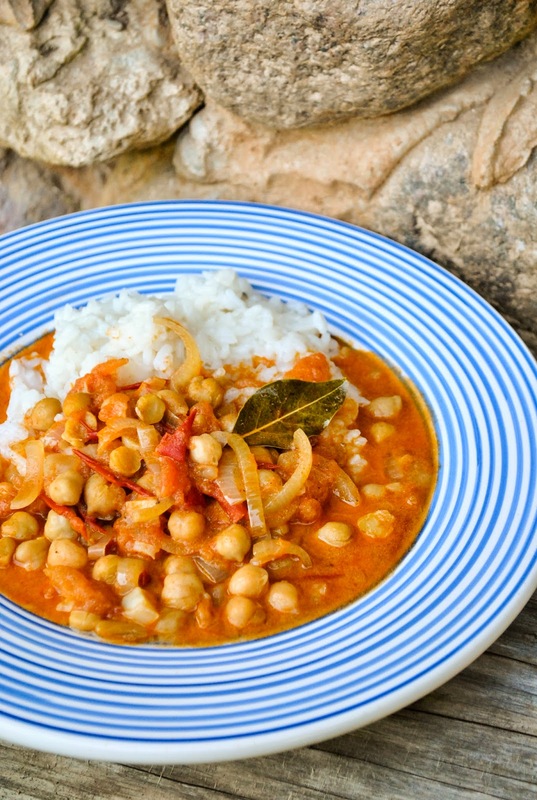 The chickpeas make this dish extra hearty. 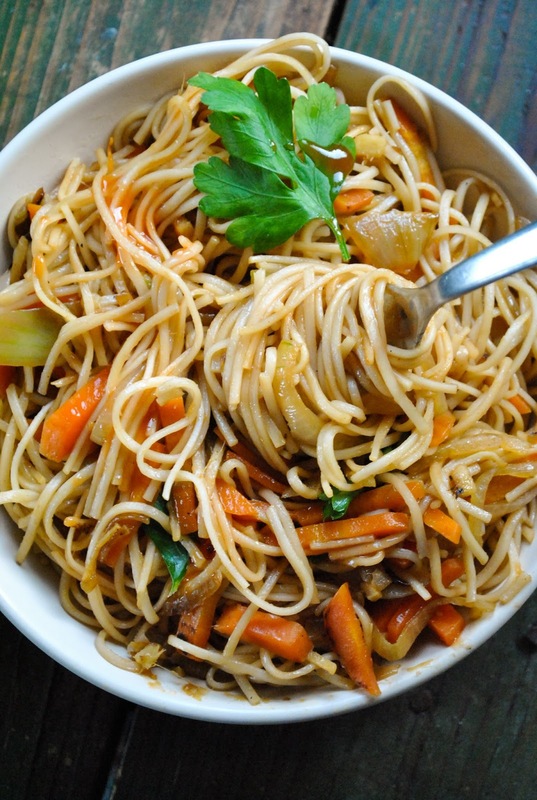 TUESDAY: Quick and easy vegan noodle stir-fry. 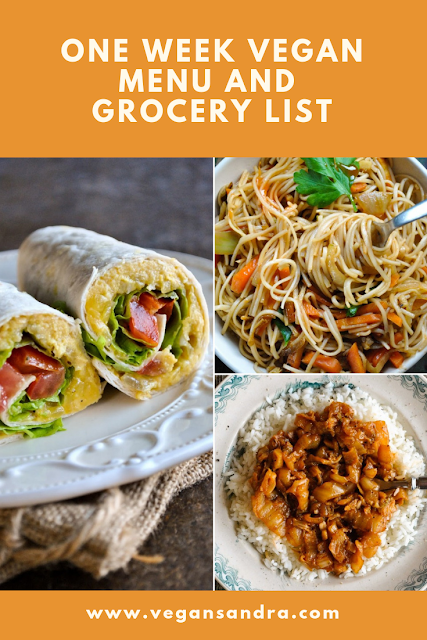 Maybe you already have all the ingredients for this dish at your pantry? A really tasty dinner under 20 minutes! WEDNESDAY: Easy red lentil and vegetable soup. 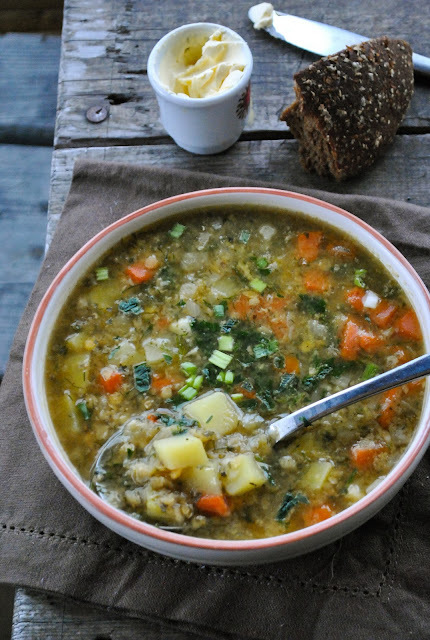 This is the kind of soup that is just meant to be for a no-fuss weeknight dinner. Plus it's really filling thanks to the lentils. THURSDAY: Sweet and sour Chinese cabbage. Are you always left with these rather useless Chinese cabbage stems and end up throwing them away? Try this affordable and delicious recipe instead. A perfect way to make something tasty out of leftover cabbage. 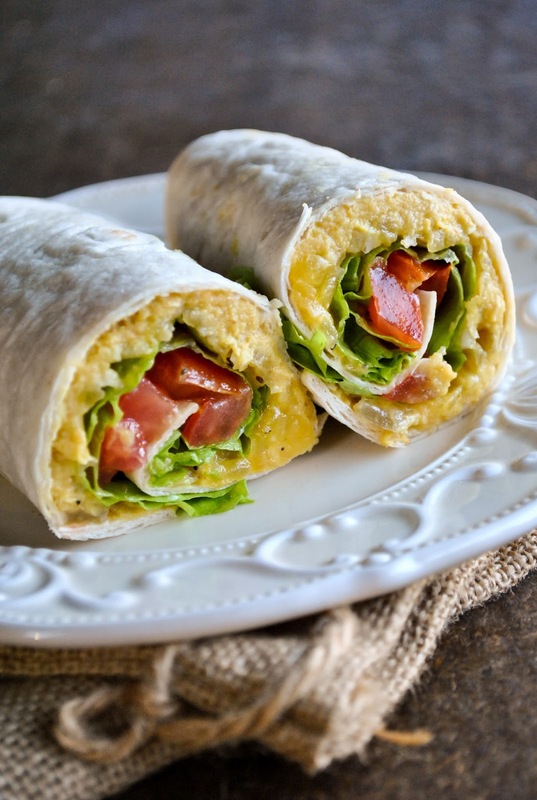 FRIDAY: Pumpkin and hummus wraps. Friday is for wrapping up the work week :) These easy wraps are crowd-pleasing, healthy and of course delicious. If you can't find regular pumpkin, use some zucchini or carrots instead.